We Love Serving Our Neighbors in South Florida! Marcela Montoya Remodeling provides quality, high-end home improvement and design services in communities throughout South Florida. Our company is built on 20 years of hard work, dedication, honesty and straightforward pricing. As your trusted remodeling contractor, our goal is simple: treat clients with respect and caring, charge a fair price, and provide the best possible service. We are proud to say that nearly 100 percent of our clients come from referrals from prior clients living all over South Florida. We belong to the National Association of Professional Accredited Contractors (NAPAC), dedicated to ensuring total attention to detail in all we do, from pricing and installation to clean up and product performance. Trusting a full-service contractor like Montoya connects you with an unparalleled level of attention to detail through all phases of your project, backed by honesty, integrity and transparency in all we do. 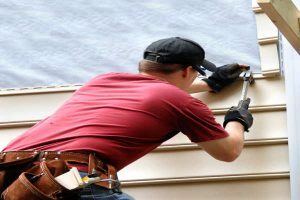 That’s why residents across South Florida, from celebrities to snow birds, have relied on our skilled team for two decades to provide them with the finest contracting services at a fair price. Not sure if we service your community? Give us a call and find out! We are happy to visit you for an initial consultation and estimate. Call Marcela Montoya Remodeling at 954.900.9992. You’ll find us at 3032 East Commercial Blvd, Suite #75 in Ft. Lauderdale; our hours are 7 a.m. to 6 p.m. for your convenience. New client in Palm Beach to redo kitchen and bathrooms after water damage. She have decided to remodel the rest of the apartment and make it look like new. Starting our new kitchen remodeling in the City of Ft. Lauderdale before the holidays. Our forth client in this wonderful condominium is looking to remodel the master bathroom and to give a new look to the whole apartment in the City of Ft. Lauderdale. New clients came to us referred by another client to remodel their master bathroom and laundry room in the City of Oakland Park. Customer interested in remodeling his apartment at the City of Ft. Lauderdale and replacing old floor with new porcelain throughout, new Millwork and paint after water damage. New client interested in kitchen and bathroom remodeling in the Town of Davie. Starting a great project on Biscayne Bay. We will be adding a bathroom to the house, remodeling kitchen and bathrooms and home finishing the interiors. Customers interested in fixing a water leak and to remodel the powder room in the City of Parkland. New client in Lauderdale by the Sea planning to remodel her Villa. New kitchen, new bathrooms, new floors, update the electrical and plumbing system. Beautiful project. 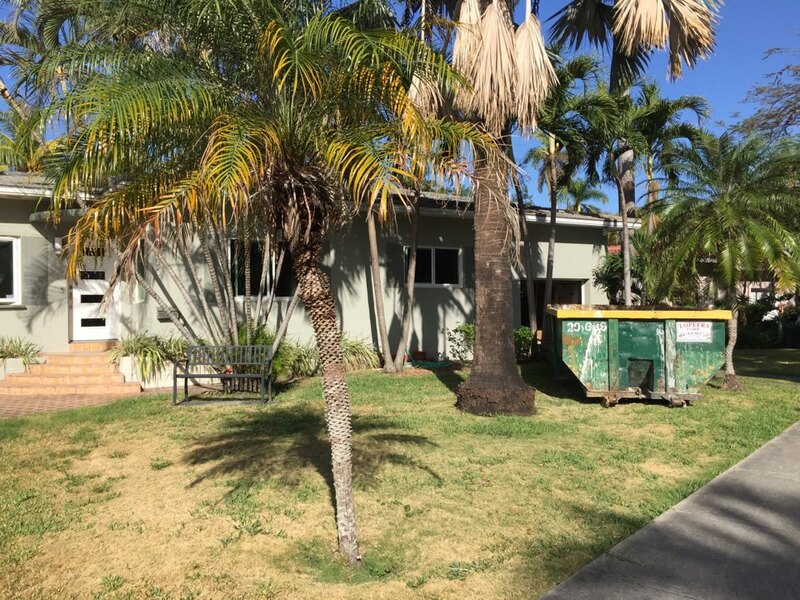 Customers in Lauderdale by the Sea looking to update the structure, electrical and plumbing of the house- in original conditions and to completed redesign their kitchen. Customer in North Lauderdale interested in remodeling entirely the master bathroom at her townhome. New customer just purchased a condominium in Wilton Manors and he I s interested in remodeling by stages starting with the master and second bathroom. New plumbing, new tile, new fixtures for a complete new look. We are very happy with of our new client ready to start the remodeling of her condominium in the City of Ft. Lauderdale. New kitchen, new bathrooms, new flooring, new fixtures. Condominium association looking to modernize the entrance of the building to include a new canopy, new floors, new painting, lighting, landscape and new fresh architectural elements. This Condominium Association- our new client looking to renovate and modernize the entrance of the building to include new canopy, new flooring, new painting, lighting, landscape and fresh architectural elements.